Everything you need to know about dental health for kids! 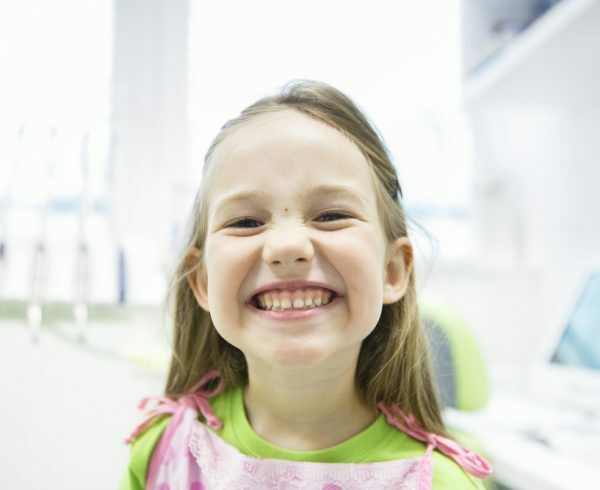 Bringing your child to the dentist can be a daunting experience, but it need not necessarily be. 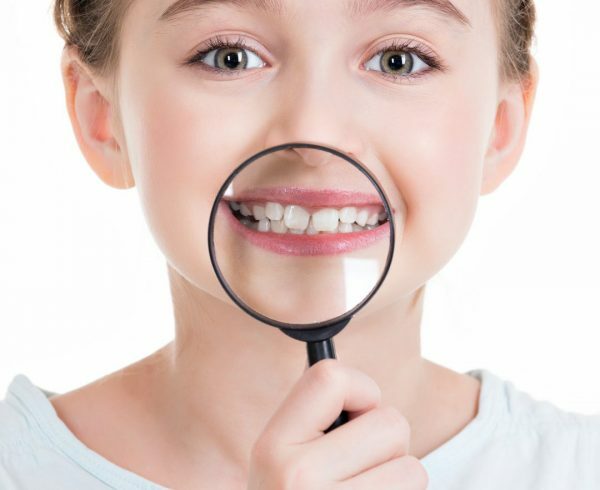 Children of all ages need to have their teeth checked regularly, as during their formative years any possible corrections or damage can be easily identified and rectified. To start, it is recommended to have a check up before your child’s first birthday, to make sure the teeth are developing normally, and familiarize your child with the dental clinic. Kids are very perceptive about their parent’s emotional responses, so talk about the dental visit positively even if you have some anxiety yourself. Our dentists, Dr Justin and Dr Jo will introduce themselves and the clinic to your child in a friendly and age appropriate manner. They can put movies on, or your child can sit in your lap to make them more comfortable. 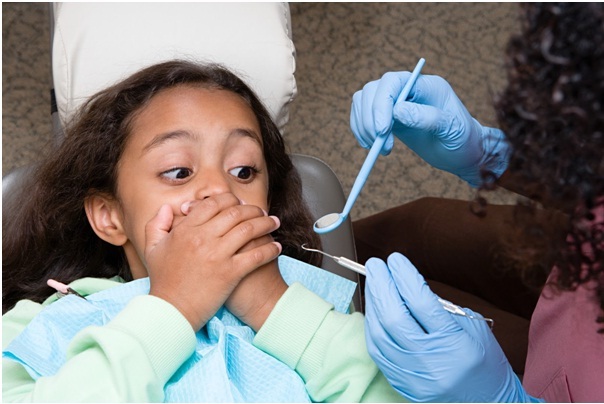 A check up and clean is usually done with consideration to the children and parents. Here are some concerns parents usually have with paediatric dental health. If your child is facing any of these concerns, make an appointment with us at the earliest possible time. Building Healthy Habits: Brushing Teeth! Let’s first talk about the elephant in the room. Most of the cases we encounter has to do with children reluctant or refusing to brush their teeth. This can be due to a number of reasons, but nearly all cases can be pared down to just one root cause: bad habits built up in their early years. Left unattended, bad habits will evolve into a host of other issues like creating and reinforcing negative experiences of nightly teeth brushing or painful memories of going to the dentist. While not all children like having their teeth brushed, we can change the mindset and experiences surrounding this activity. To make it more fun, try turning it into a game. Songs can help, and a quick search on Youtube shows a lot of fun options! There are also fun phone teeth-brushing apps that can reward points for brushing , or you can make your own star chart at home. Babies are a special subset when it comes to cleaning their teeth. That’s because their teeth hasn’t appeared yet! But you still can do something about it. Here are some tips that can help your babies develop good healthy gums and teeth during the crucial first years. Clean your baby’s gums even before their first tooth appears.This helps get your baby used to the idea of cleaning their mouth, and helps to transitioning to brushing. It also removes food debris and will help you spot that first tooth as it pushes through. Start at around 4 months of age. The first tooth usually arrives at 6 months.Use a clean, soft, damp washcloth, gauze wrapped around your finger. No toothpaste is required. Wipe your baby’s gums at least twice a day, especially after feeding. Starting to create habits and a nice sensation when wiping gums will set the stage for positive tooth brushing habits later on. 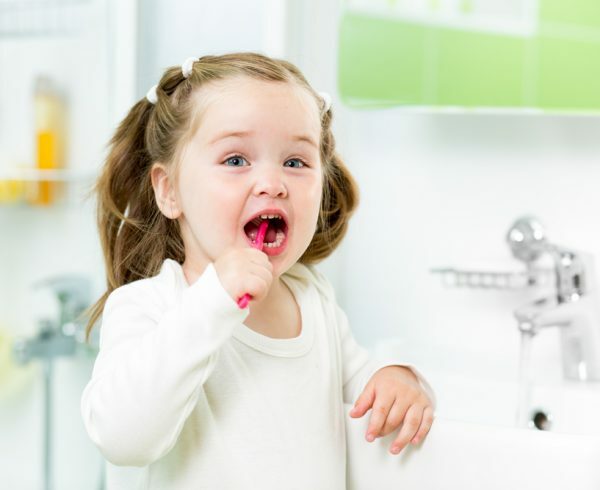 When the first tooth appears, it’s time to graduate to a tooth brush! Brush at least twice a day, once before bed, and another time that can be fitted into your schedule earlier in the day. To make brushing easier for infants, sit baby on your knee with their head resting on your chest. For older children stand behind them and get them to tilt their head back slightly. Kids need help brushing their teeth even up to age 8 as they are still developing hand eye coordination skills and will not be able to clean their teeth properly without your help. Babies: Teething Discomfort, What to Do? If your baby is experiencing discomfort due to teething, a common solution is to rub the baby’s gums using a soft gauze or clean finger to massage the gums. The light pressure can ease your baby’s discomfort. A cool washcloth can also help. Teething rings: Some can be chilled in the fridge, but should not be put in the freezer as if it’s too cold it can damage the baby’s gums. Be careful not to tie any teething rings around your baby’s neck as this could be a choking hazard. Teething Gels: If the baby is older than 4 months a teething gel may be helpful. Make sure it is specially formulated for babies and not a general use oral pain relief gel as this is not suitable for young children. Chew on hard foods: If baby is older than 6 months then you can give them something healthy to chew on such as a cool piece of carrot, apple or cucumber. Keep close watch on the baby to make sure they don’t choke accidentally. Pain relief medication: If these other methods are not working and your baby is still in pain or has a mild raised fever ( less than 38C), a mild pain relief medication can be obtained from your doctor or dentist. Be careful to follow all instructions regarding medications carefully. Make sure to wipe away excess drool to keep baby’s skin healthy and prevent rashes from starting. Brushes like these will set the best foundation for your child in the growing up years. The brush should be replaced every 3 months. Your child can help pick out a brush they like to get them more involved and interested. What kind of toothpaste should my kids use? It depends on your child’s age and their risk for dental problems. Sensitive teeth or dirty teeth can be causes for selecting certain kinds of formulations in toothpaste. Age 6yrs and older: Use a pea-sized amount of fluoridated toothpaste with 1000ppm fluoride. 18 months to 5yrs: a smear of toothpaste no bigger than a grain of rice. Across all ages, children should always be supervised when brushing to make sure they are not swallowing toothpaste. Children are naturally curious, but will eat whatever you give them. Their reactions to these foods are also conditioned by their surroundings. Be sure to inject positivity when trying new foods, and vegetables in particular. 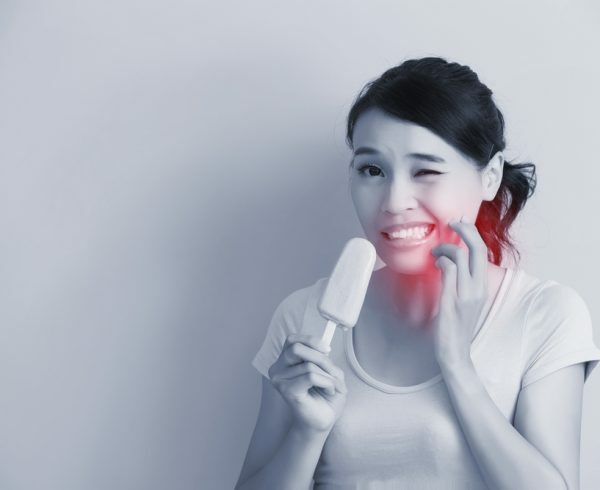 Give teeth a rest for at least 2 hrs between every meal or snack, this allows the body’s natural defence system in saliva to neutralise harmful cavity-causing acids . Thumb/finger sucking is normal for infants but should be discouraged by age 3, otherwise the adult front teeth may become misaligned. This may cause your child to need more treatment to move the teeth back into the correct position. Burning Questions Answered: Should I worry if my baby has a tooth with a hole in it? Yes because the hole can become larger and the tooth can become infected. Infection can damage the surrounding bone and developing adult teeth. If the problem becomes worse the pain may increase suddenly, and your child may then have an unhappy interrupted night’s sleep, have trouble eating, or have trouble concentrating at school. When they visit the dental clinic already in pain, they feel more anxious and this may cause undue stress and unhappiness for them. If their teeth are discoloured and have holes, your child may become embarrassed and lose confidence in smiling and interacting with others. In conclusion, taking care of your child’s dental health is not easy, but essential! You can play a huge role in your child’s healthy oral development and set them on the right course for health smiles later in life. Here are two links to empower you and your child further: the America’s Paediatric Dentists page and the American Academy of Paediatrics page. 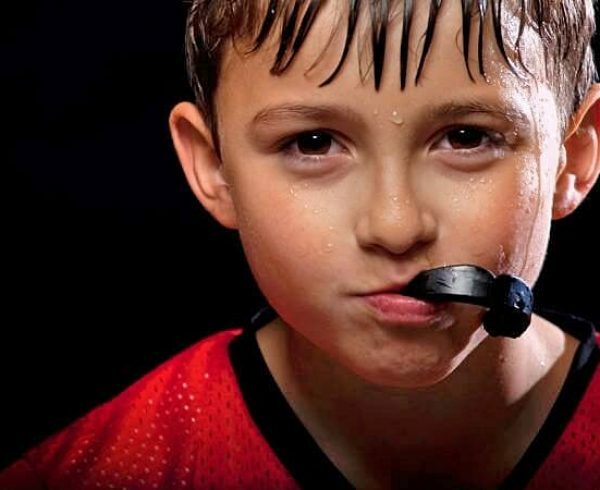 Consider diet, tooth-brushing habits and watch out for signs of trouble as the child develops. When it comes to dentistry, prevention is always better than cure. 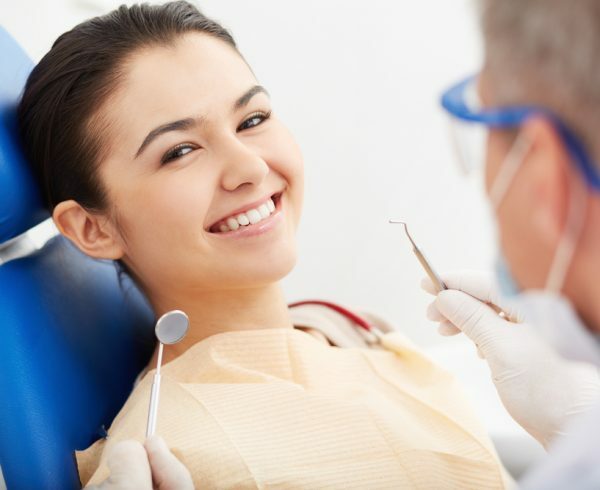 It doesn’t hurt to visit the dentist a little more frequently so that you can always be sure you’re on the right track. 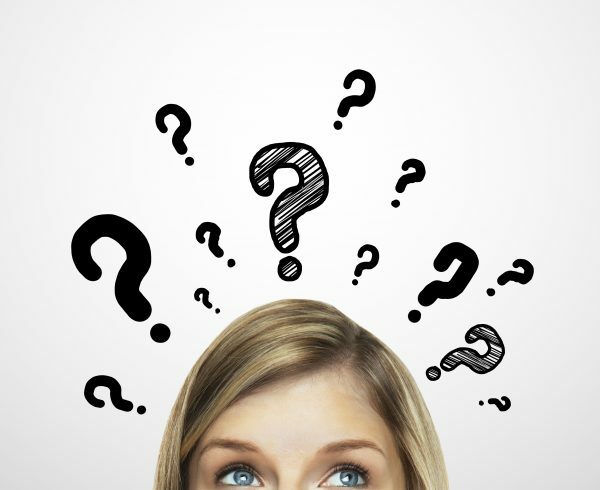 Our dentists at Pure NZ Dental are always here for you.If you have any questions, don’t be afraid to ask us!